Well, another weekend has come and gone, I don’t know about you but I got a ton dopne around here. The last few weekends I have been all about spending time with family and struggling to be motivated to do much else. However, this weekend I got things done, a lot or home projects! I also got in quality family time, I guess I just made it all work. Which makes me feel soooo ready for the week, I am set; the house is clean, every bit of laundry is done (woah!) kids were cuddled and loved, and I was a decorating and DIY mad-woman. This week is packed with new projects and ideas! To kick things off I added some much needed organization to my home, specifically Nora’s bedroom. I created a DIY wood pallet under bed toy storage, bringing that often sought after function into every inch of my home… including under the beds! 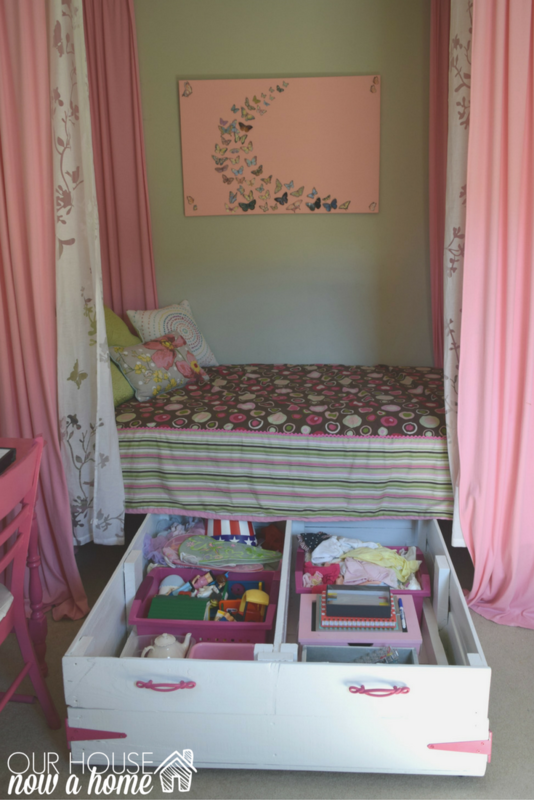 Today is also awesome because this DIY wood pallet under bed toy storage is part of an even bigger deal, the Pallets aplenty challenge hosted by Remodeloholic. 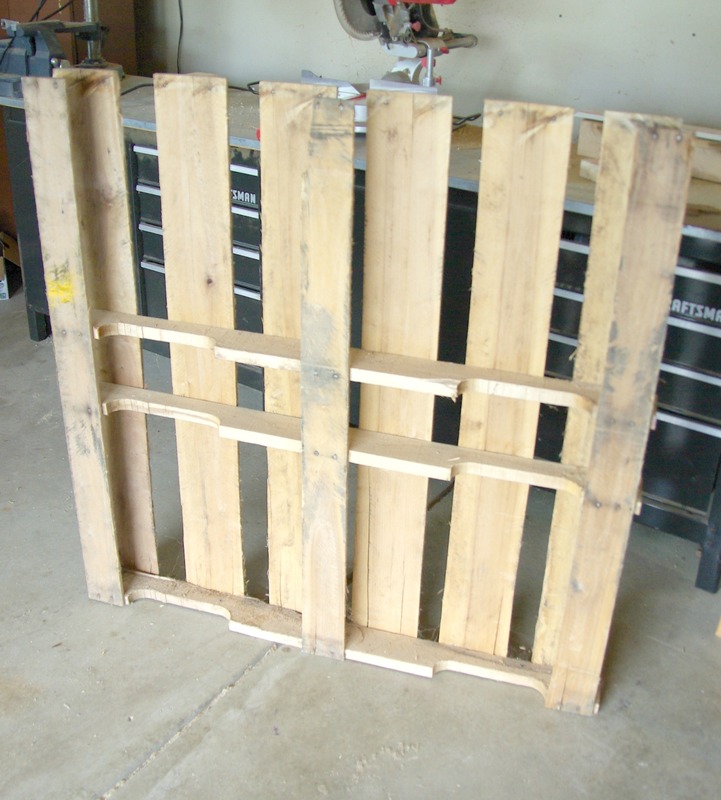 They are kicking off a whole week of wood pallet projects with this blog hop of 9 wood pallet projects and tutorials! Each project will be featured at the bottom of this post with the links. 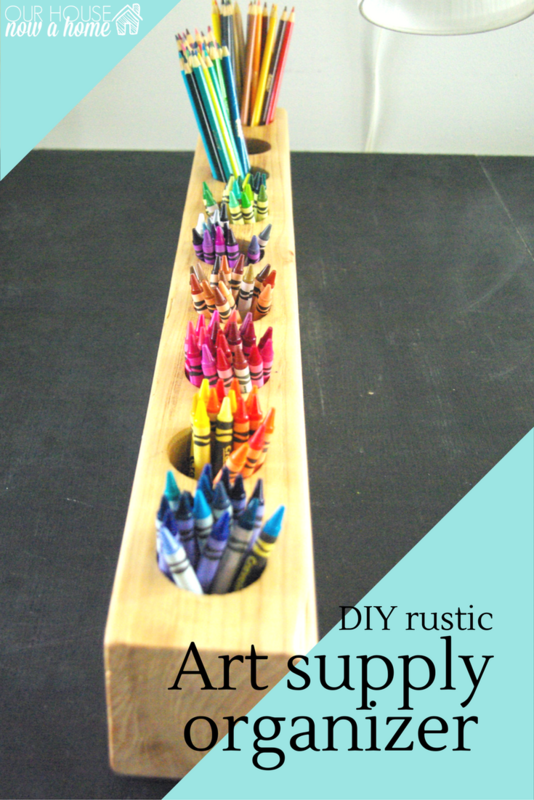 I adore this idea and encouragement of using wood pallets. Often times they are thrown out, side of the road kinds of situations. Using them as furniture, decor or organization is just another way to recycle items, and also keep the cost of decorating your home low. 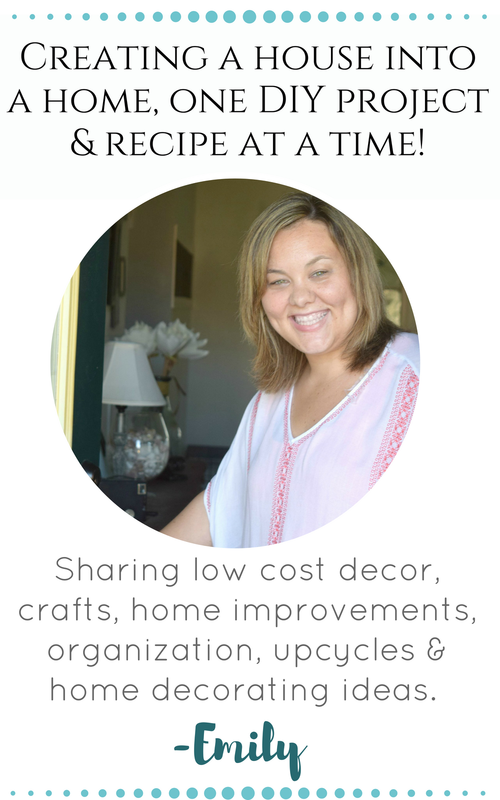 For anyone just stumbling onto my blog, I am all about adding function, style, organization, and style to a home with low cost ideas. This project is all of those things combined! I have three young-ish kids, who happen to be blessed with a lot of toys, too many if I am honest. They are also professional mess makers with said toys and I have gone days without actually seeing the flow of their bedroom. 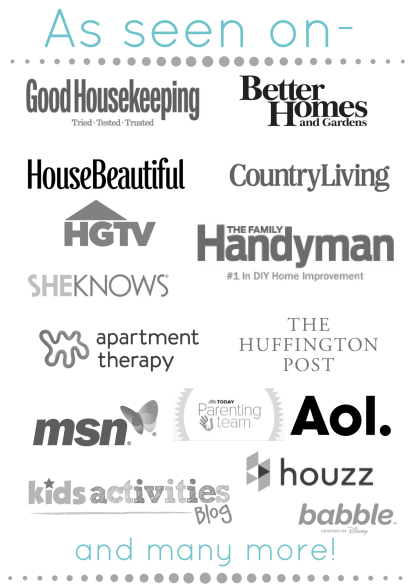 I have tackled a lot of these issues by giving designated spots for all of their stuff. By adding some organization areas in my home and planning their rooms with playing, sleep, leisure and keeping it picked up all in mind. Once place I was lacking was under my daughter Nora’s bed. She stuffed and shoved anything under there. I tried to “help out” by giving her some bins to store items. But, most of the time things got shoved towards the wall and were long forgotten. I am determined to make something that works for her room. I am lucky enough to have a neighbor that owns a business from home, he gets things shipped regularly to his home on pallets. Which he then allows me to steal take off his hands. I am sure he wonders what I do with them. 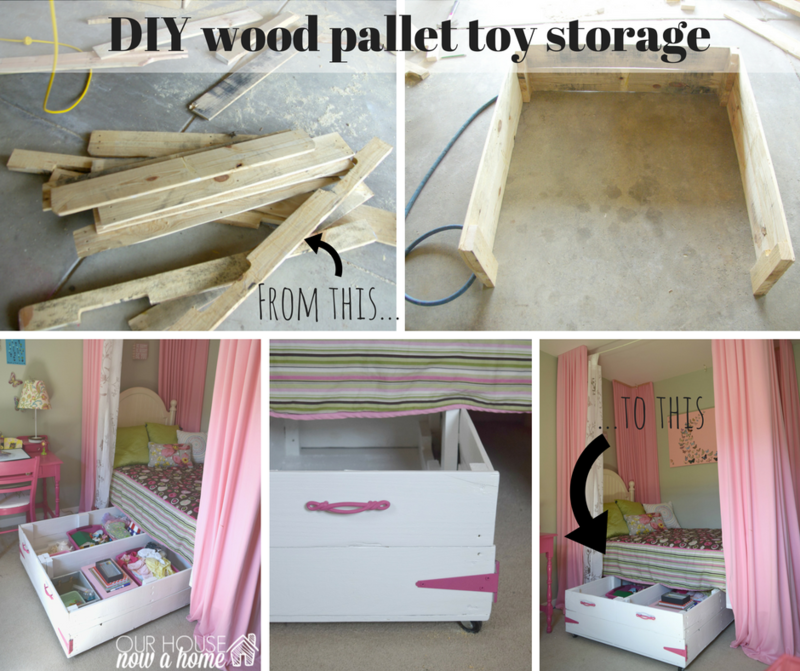 This wood pallet challenge was the perfect time to fix Nora’s toy storage issue. Once I cut them down to size…. I began putting them back together. I measured Nora’s bed so I could determine how large I can make this box. Two pallet planks stacked on top of each other will give me just enough room. 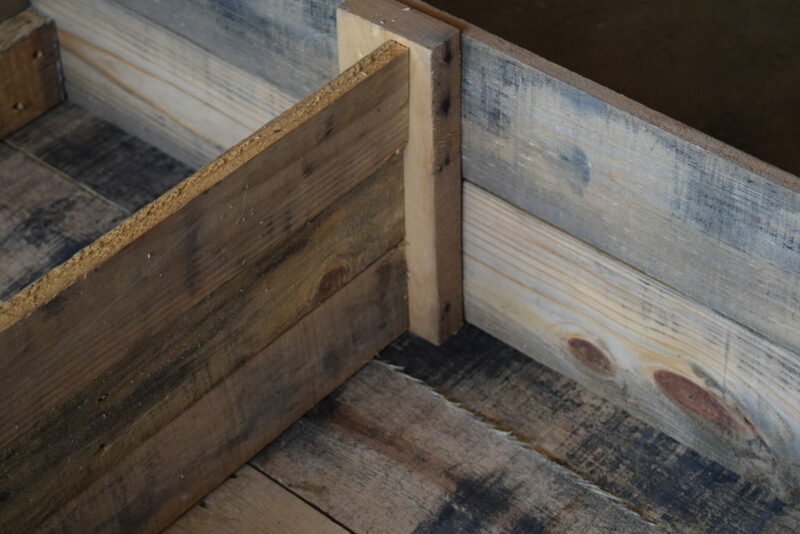 I am using other parts of the pallet cut down to size to connect the large pieces together. Girls and their tools! 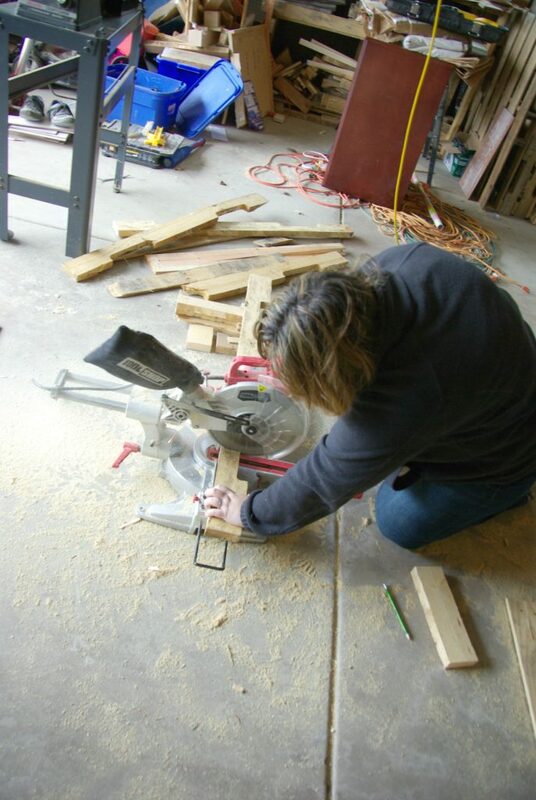 As you can see, I am using smaller portions of the wood pallet and then nailing them into it. The smaller portions is what is holding up the sides of the pallet box. 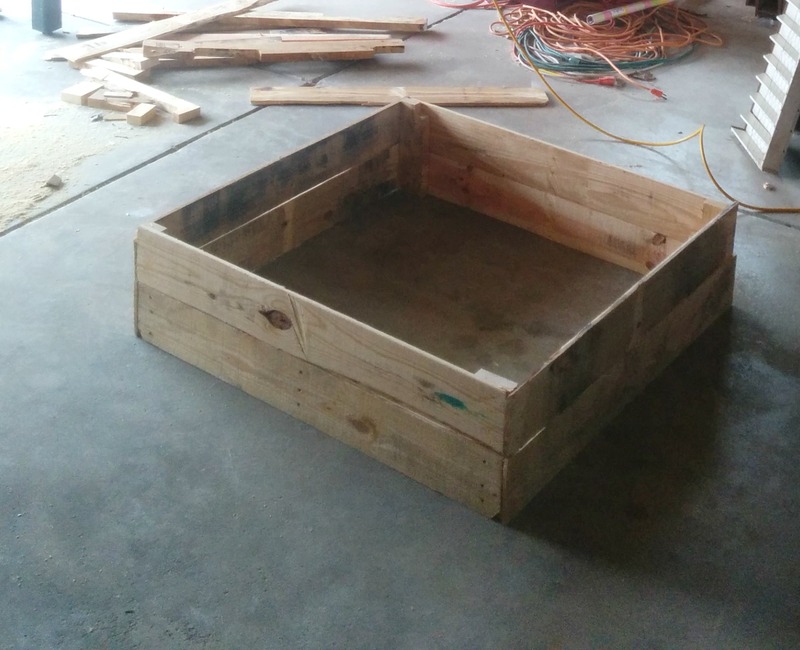 I have a square wood pallet box! Time to add the bottom to this. 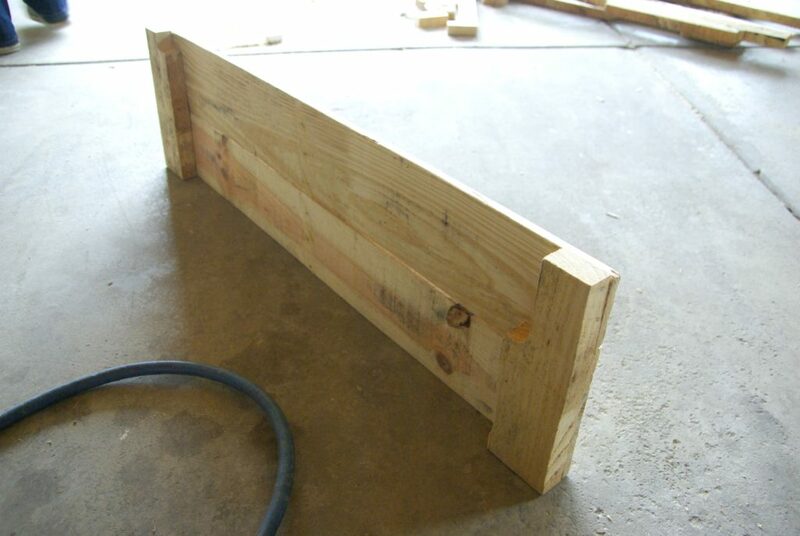 I again cut the wood pallet pieces down to size and began nailing them into the base. 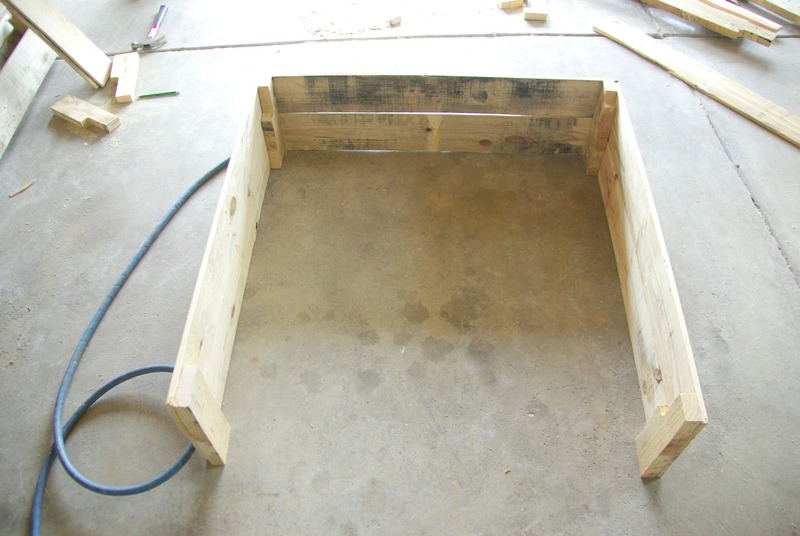 Once the box had it’s side and bottom I wanted to add a barrier between two sides. 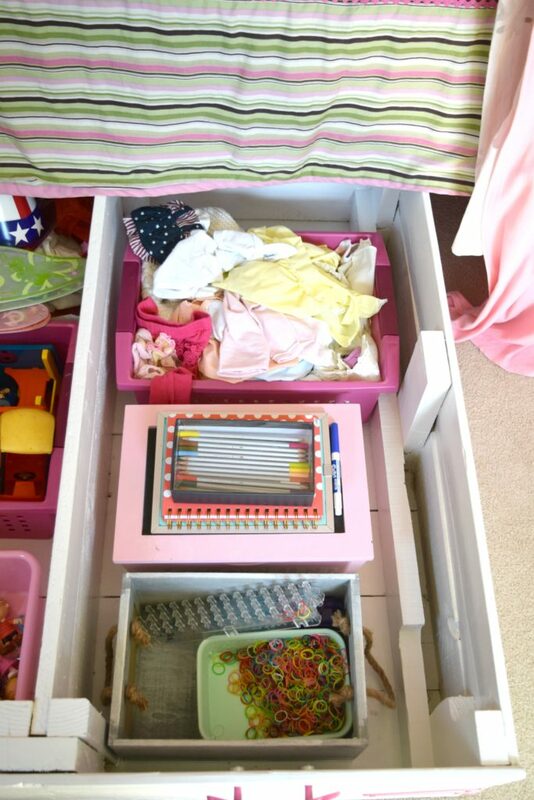 This has nothing to do with stability, just me thinking that Nora can separate the toy storage into two halves. It is my experience with kids if you give them an inch…. they take a mile, sprinkle food crumbs along the way, whine they are missing their favorite toy, are cold, tired and hungry. 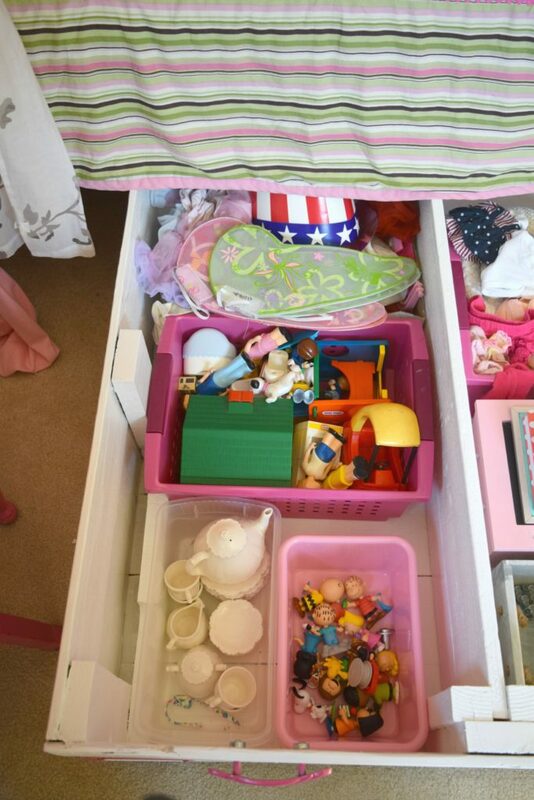 What I mean is, too much wide space in this toy storage and Nora will have too much freedom. Break it up in half and she will have more of a chance to keep things in place. Of course this all works in theory but is all up to the mood of a 8 year old, so….. Either way I am going into this with the best of intentions and a plan of attack for the disorganization. Once all was built I sanded the roughness of the wood pallets down, so that the paint will go on easier. Since this is going into a girl bedroom I thought light and bright would work best. 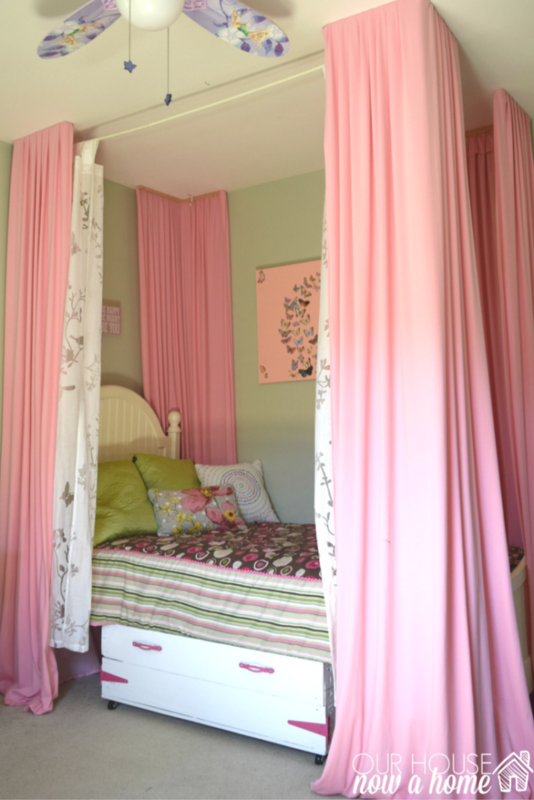 Her bedroom is full of pinks, greens and white. It is very soft and fememine. So I put on one coat of a primer and two coats of white paint. Color! 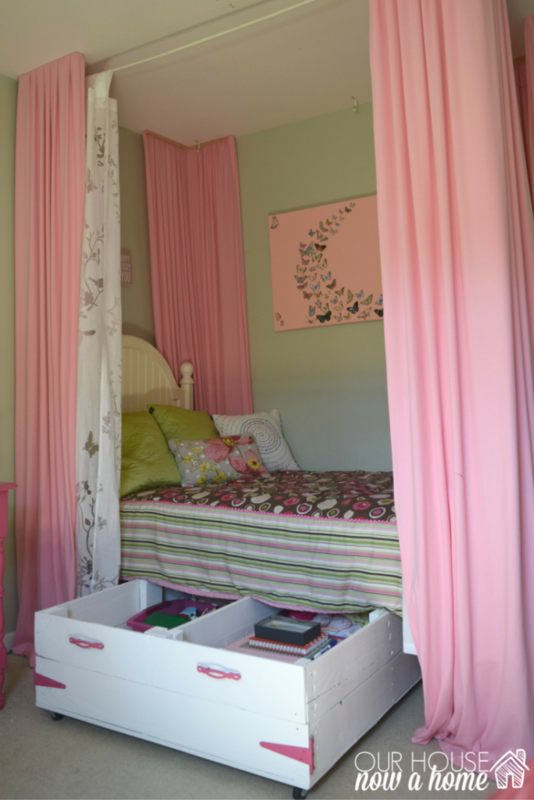 When I love adding pops of bright color to a child’s bedroom! 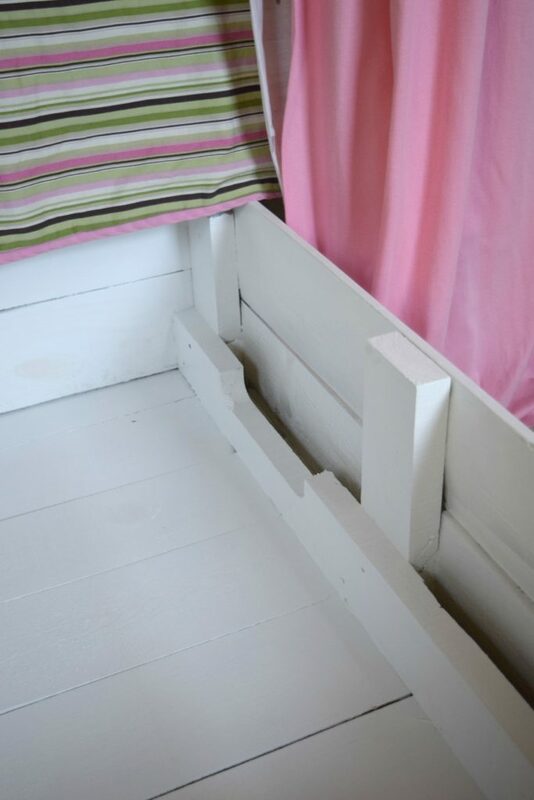 I wanted to add some small touches to this DIY wood pallet under bed toy storage so I selected two hinges (that will be connected for show and not function) and two pretty handles. I spray painted them hot pink! A little back story, this is the color that Nora wanted me to paint her bedroom walls. My sanity and headache inducing paint color had to be stopped. 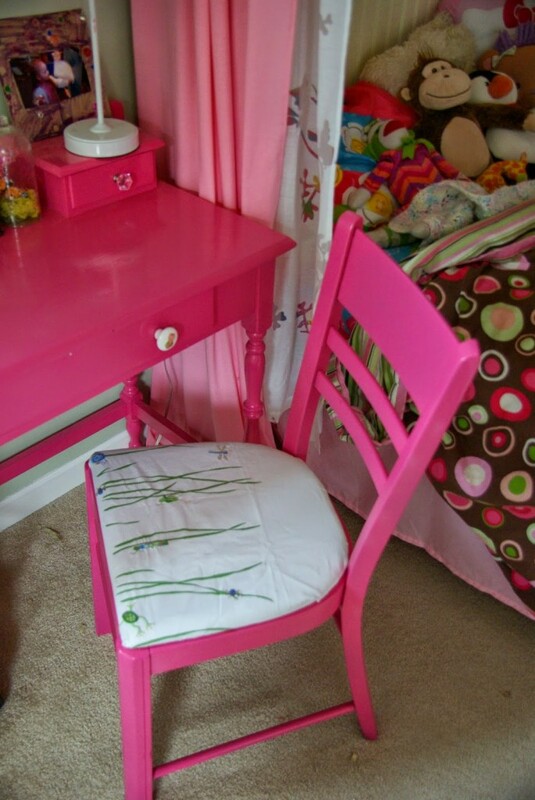 So I compromised and painted a desk and chair with this bright pink. I like to add it in pops of color in her bedroom. She has since admitted I was right about her wall color, saying this pink would have been too much. I have since recorded this conversation of her saying the words “Mommy, you were right” which I will play on loop when she is a teenager. 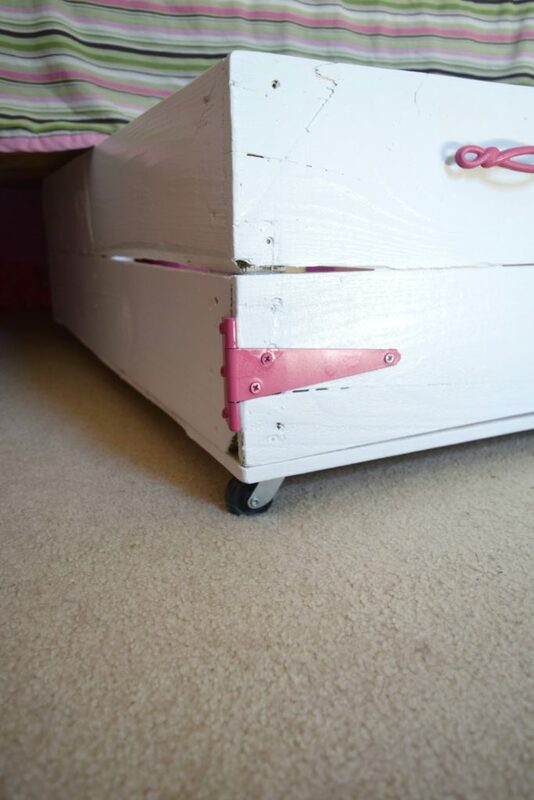 To make this super easy for her to pull out from under her bed I added four wheels to the bottom. 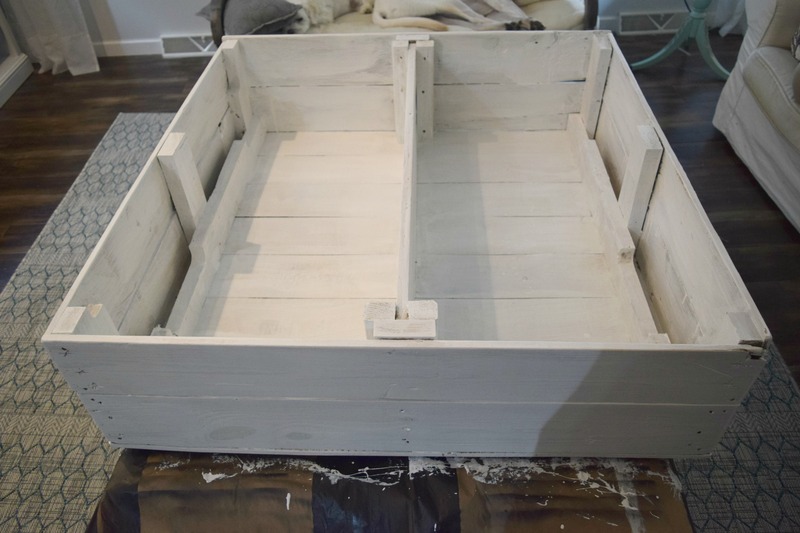 This DIY wood pallet under bed toy storage is massive! Easily over half of her bed! I adore how this is so bright and cheery. It feels as if it fits in her bedroom as simply decor, but with the added function it is the best kind of home decor sweet spot! 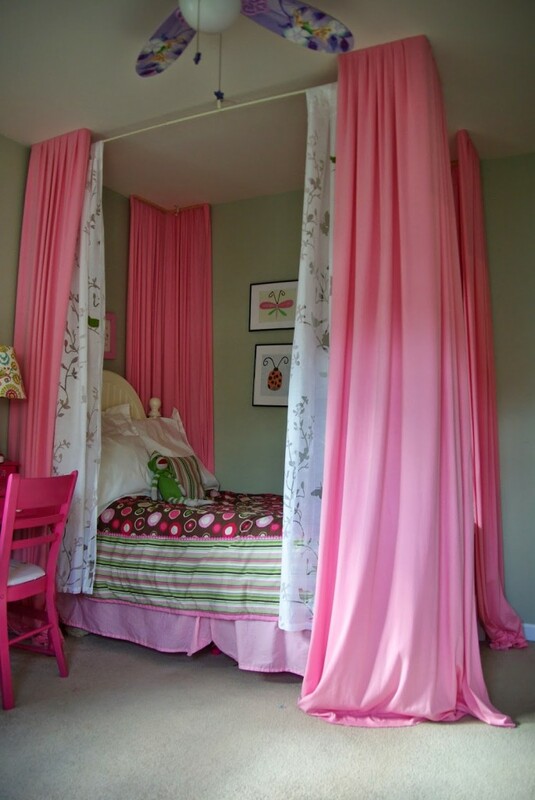 Her bed curtains were one of the first projects we did for the room, and they set the tone, the pink tone that is. 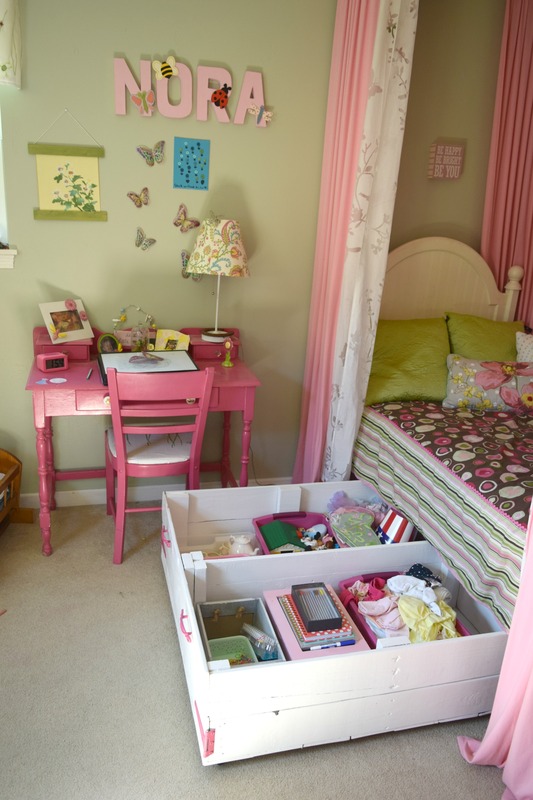 She is able to set in here her doll clothes, art supplies and crafts. All of her dress up clothes and tons of smaller toys that she forgot about. Literally, the tea set was in a bin full of dust way in the back under her bed. 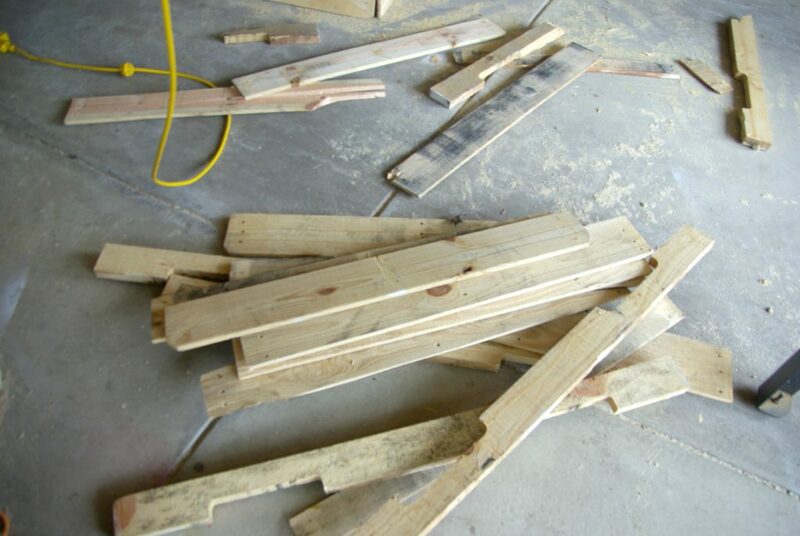 I had considered using more wood pallet pieces to separate the portions even more. But I like the versatility of changing out the toys and sizes of space needed. These bins and baskets will do the job. But it will allow nothing to get lost in the back of her bed anymore. I love the natural rustic elements of the pallets. 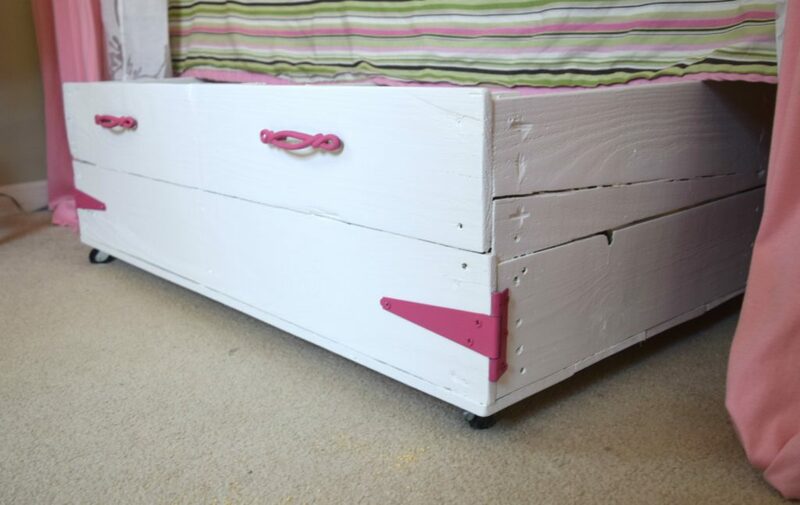 This DIY wood pallet under bed toy storage blends in so well it feels like it is a part of her bed. Crazy what can be done with a wood pallet! I always go off of the assumption that kids will be for keeping things clean and picked up if there is a spot for everything. I mean everything! Once every tiny rock, colored piece of paper or toy has a place to be put away, more kids are game to put it away. 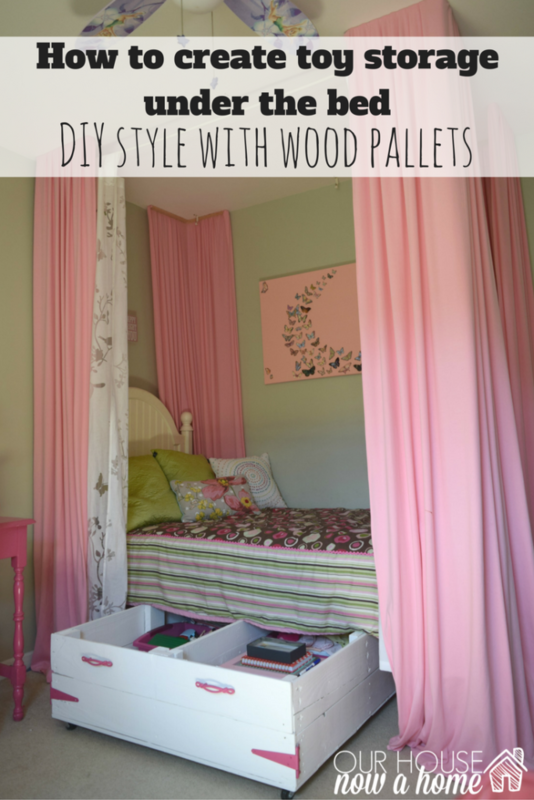 Now Nora has even more storage in her bedroom because of this wood pallet box. 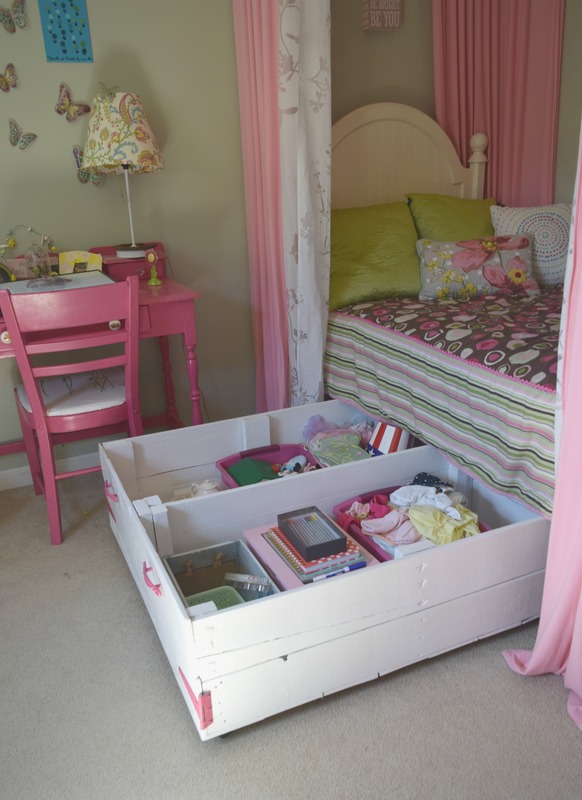 It utilizes the space under her bed, which she was already using before. But it makes it much easier to clean, organize and access the toys under there. 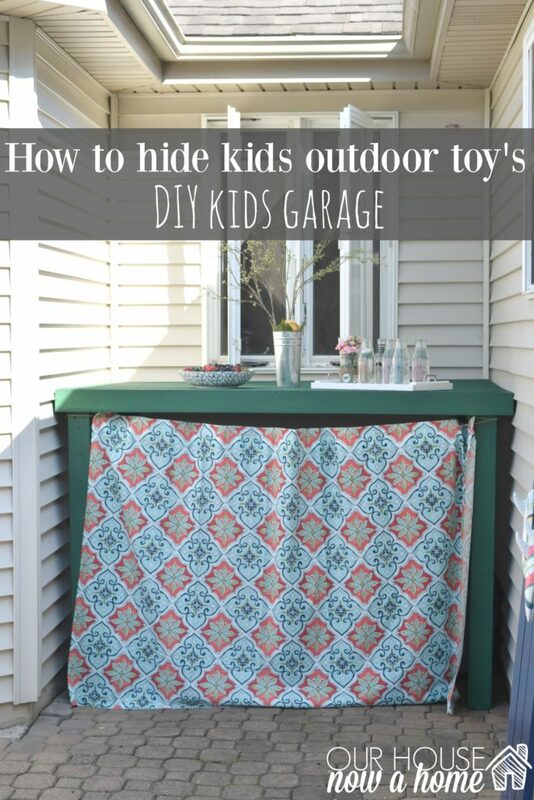 If you can’t beat them with shoving toys under the bed, you join them and make a wood pallet project! So far this DIY wood pallet under bed toy storage has been a big hit for Nora. She was impatiently waiting for me to set this up so she could move on in and set up all of her toys. She had big plans for this and I was happy to see her excited about organizing it all. I am not a crazy organizing Mom, but I do believe that my kids taking pride in their things, respecting what they have and taking care of them is a great attribute to have. This is our home, the place where we live, love and build our memories. It is our safe haven and should be our favorite place, if they will not take care of the house and their toys within the house, how will they be in the real world? It starts at home and then moved outward. So this is me doing my small part to teach my kids about respect, organization, being thankful, and taking care of their responsibilities…. 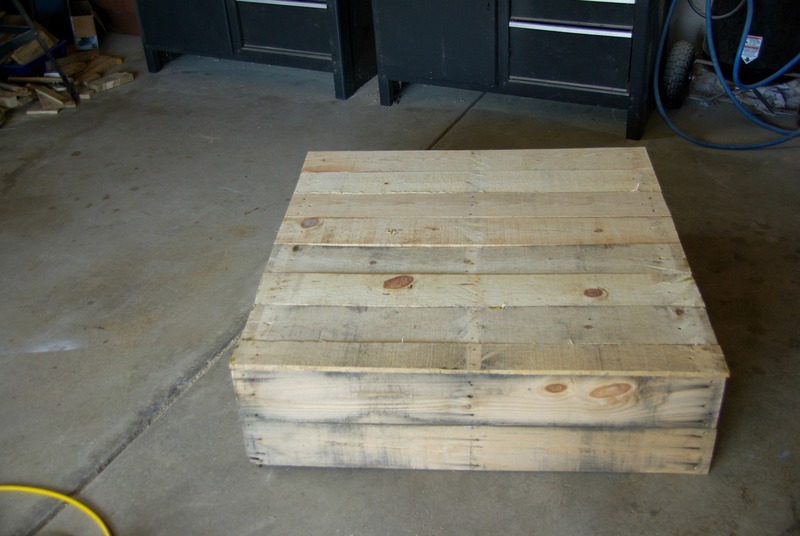 one DIY wood pallet project at a time! See, there is a method to my DIY madness! 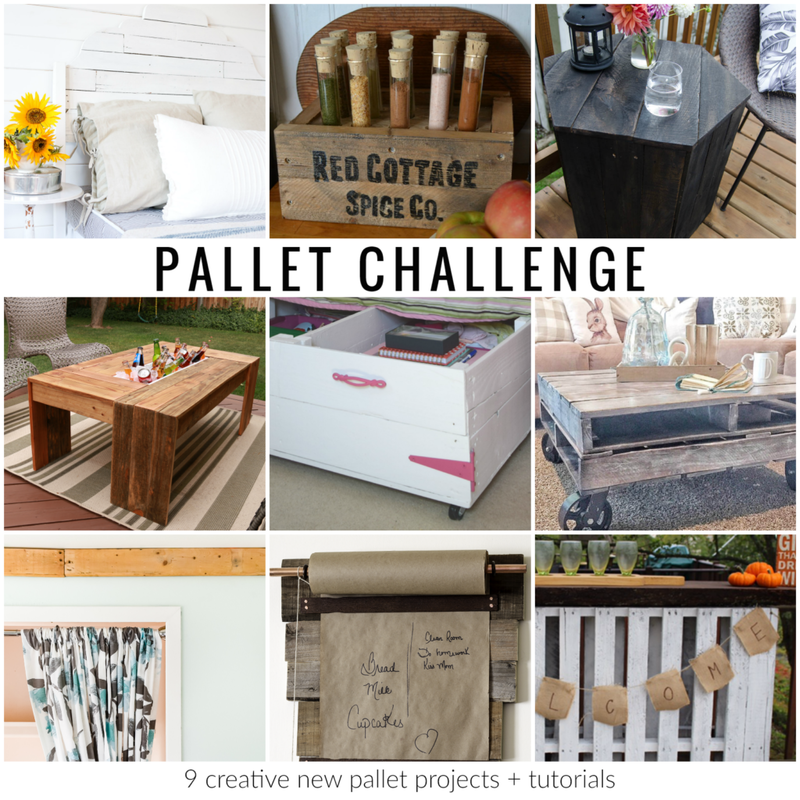 I am so excited to see what the other bloggers chose to do for the Pallets aplenty challenge! I got a sneak peek of it when the collage was sent to me and it had me eager to see the project and all of their details! 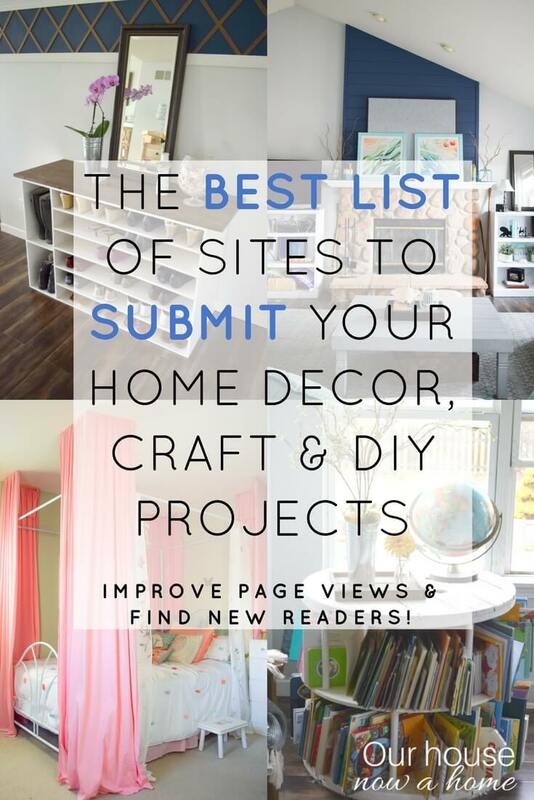 I write about home decor here, but I am also a big time fan of it and stalk home decor and DIY blogs daily. It is an obsession, and I am perfectly fine with that. 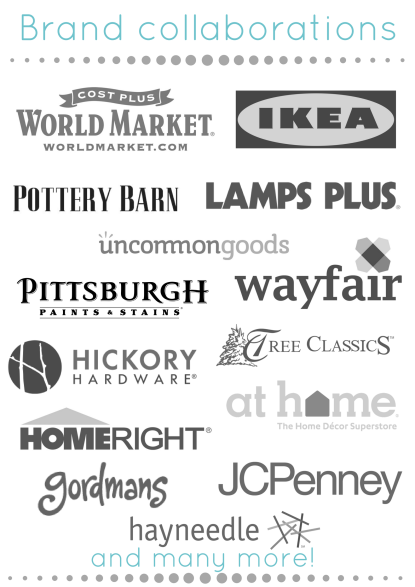 Don’t forget to check them all out! I really love this. What a great idea. It looks super cute too! My kids’ beds do not have enough space under them for this. Otherwise, it’s a great idea! With this being DIY you can always make it smaller to fit your needs. This is so clever, When we bought our boys furniture years ago I don’t want to imagine how much we paid for ones that came with the bed. Wow! What a great idea! There is never enough room for storage in my kids room. Love that you added wheels so that the kids can easily roll this out themselves. Thanks! It has been working really well for my daughter. That’s really great! 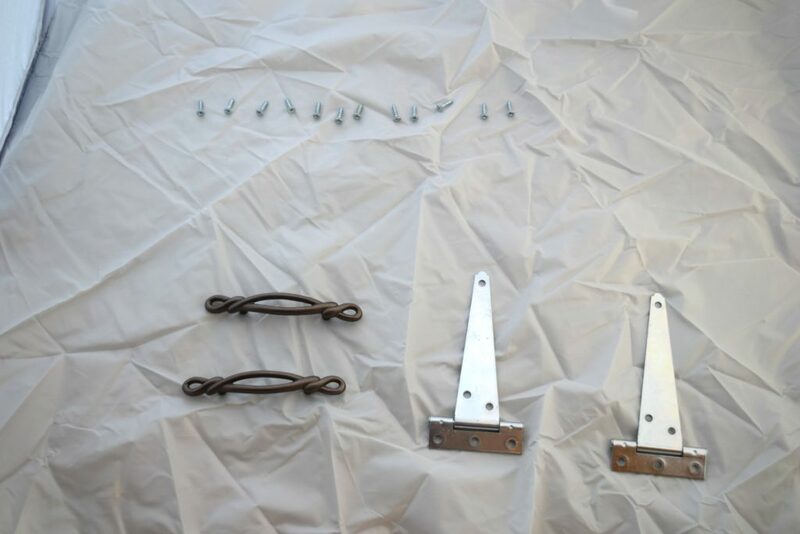 Wish I had your epic DIY skills (unfortunately I’m not allowed near tools lol). Thanks for the compliment on my “epic DIY skills!” I will take anything with the word epic in it 🙂 Power tools scared me for a while, but then I tried one and am hooked! Oh wow. 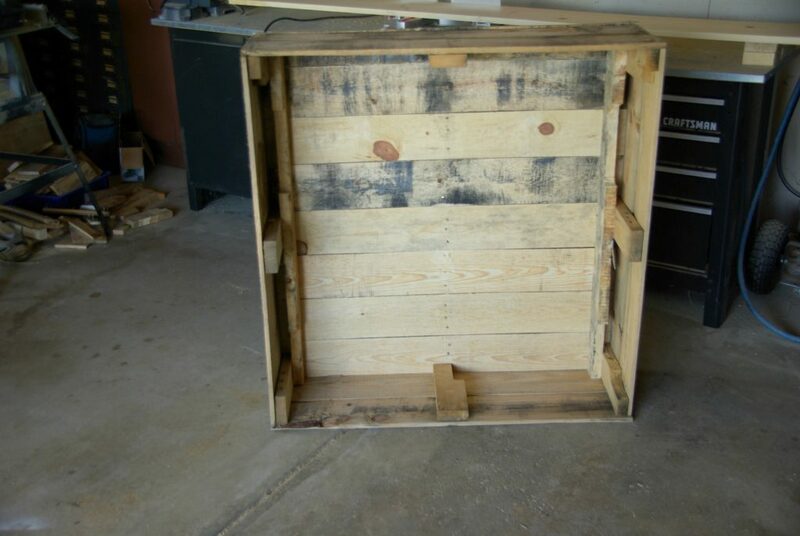 I love ideas for storage and I love that you used a pallet! I see so many of them being thrown away and I cringe when I see it. I cringe too! There are so many uses for them. Such a great idea. Kids have so much stuff and always need more storage. The plain plastic bins are boring these bins are so much more stylish. Emily this is SO clever! 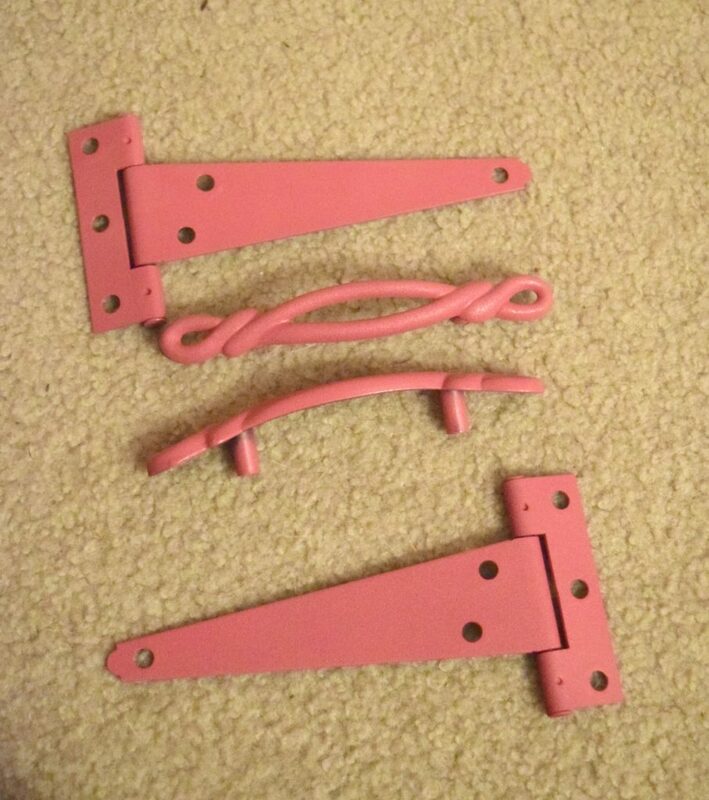 I love the pink hardware!! Thank you! 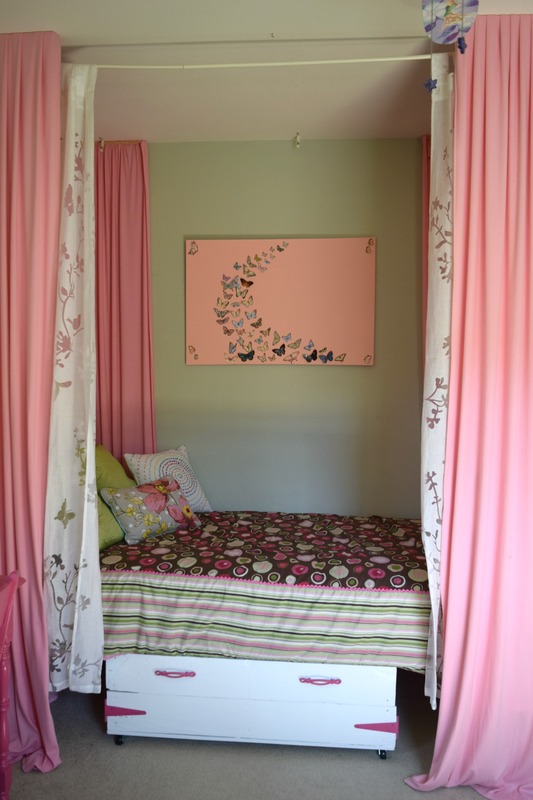 I love adding pops of bright colors in the kids room, they really like it too. 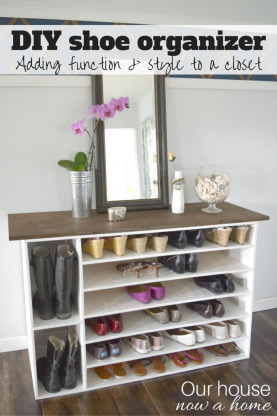 What a great idea for storage! Bet it makes clean up so much easier. It helps out a ton with clean up time! Great idea and tutorial, thanks. I love this idea. 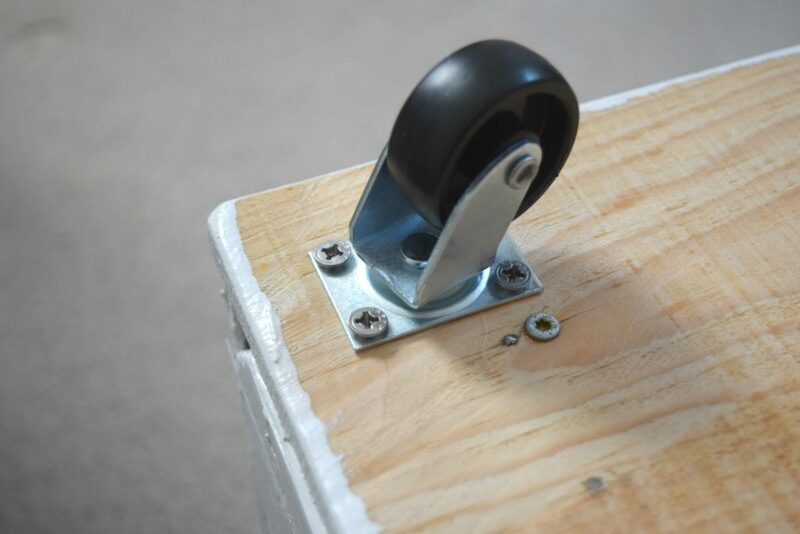 I love the casters on the bottom to make them so easy to roll. Very fun! Thank you! The rollers on the bottom really do make it easy for my daughter to use. Absolutely great idea! I shoved toys under my bed as a kid, but this is much more organized, lol! 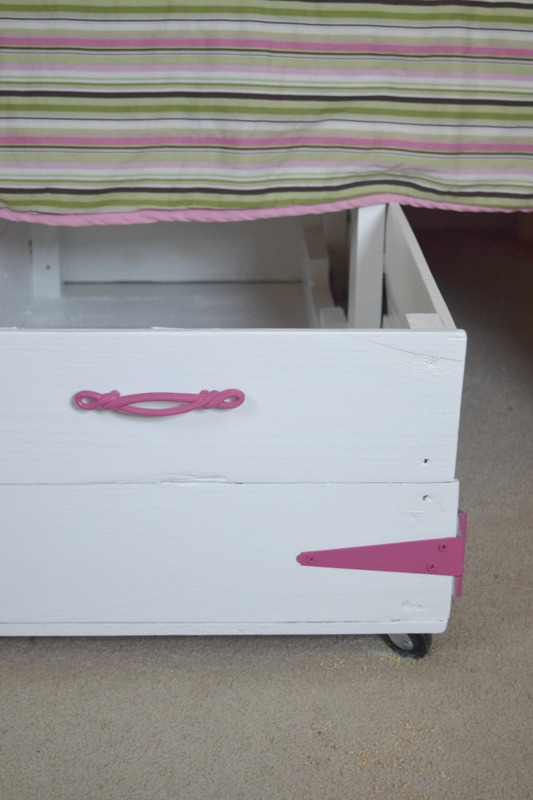 What a great upcycle project and love how much you can stash in the storage box. You did a great job! Thank you! There is so much storage space now! What a creative idea! Under-bed storage is the way to go, especially in bedrooms. Everything gets shoved under there anyway, so it might as well be organized. So true, it seems to be the place things go when they are going to be forgotten. This is great! 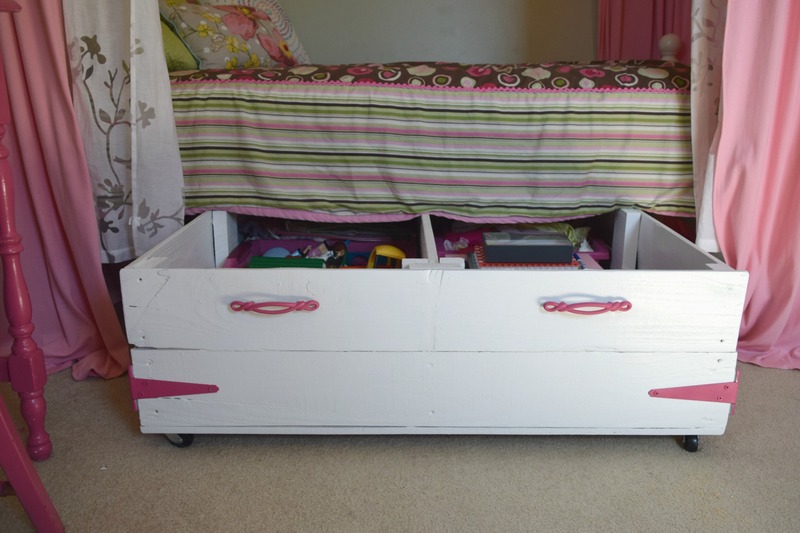 What a creative and fun way to do underbed storage. LOVE! And love the pink touches on it — great idea to spray paint the hinges! 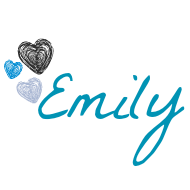 Love it, Emily! 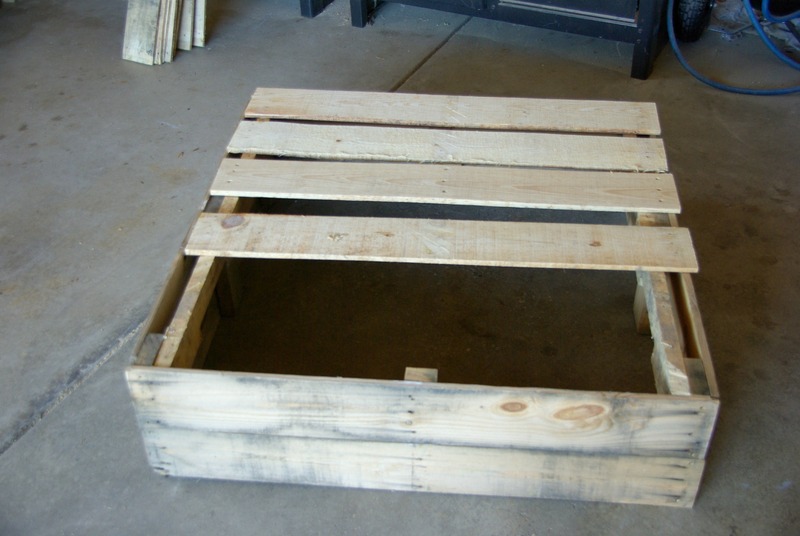 I absolutely love pallets, and I am always amazed at the many ways to use them. 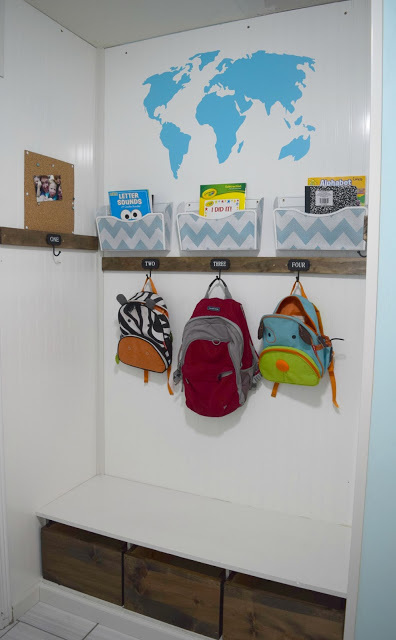 Storage is an awesome idea. Thanks! There are so many great way to use wood pallets! What a clever idea! You can never have too much SMART storage in your house, ever! I agree! Storage is always good to have. That’s a brilliant way to make use of dead storage space. I LOVE this! Awesome! 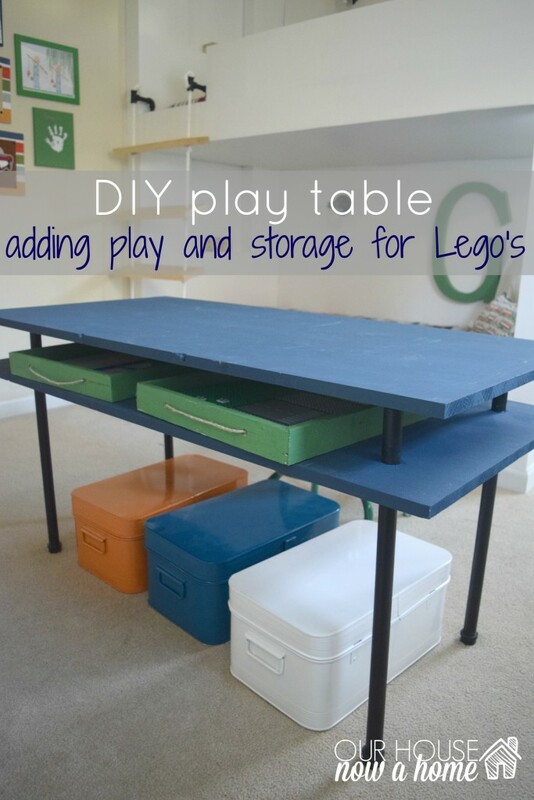 Have fun making yours and organizing it for your sons toys! Love it! We need something like this. Love this so much! 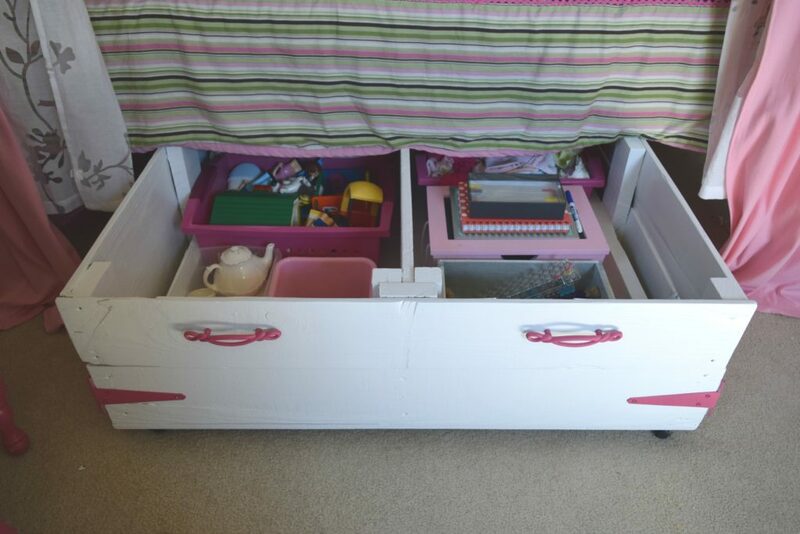 My daughter is really good at stuffing things under her bed, so why not make a place for it! Pinned. I would love to be able to do something like this! What a great idea. Such a smart storage solution! It’s adorable, too! Emily, this is GOOD!!! What a great use of space and so useful!!! It’s also adorable. 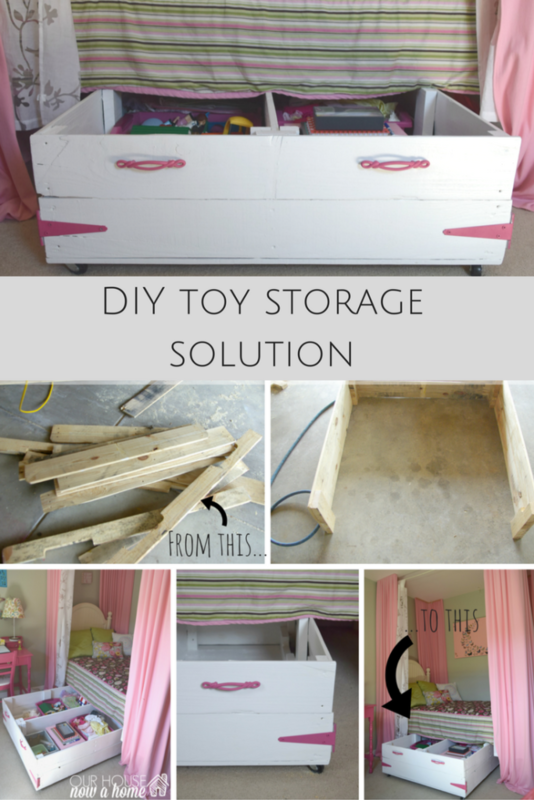 Great idea for toy storage! 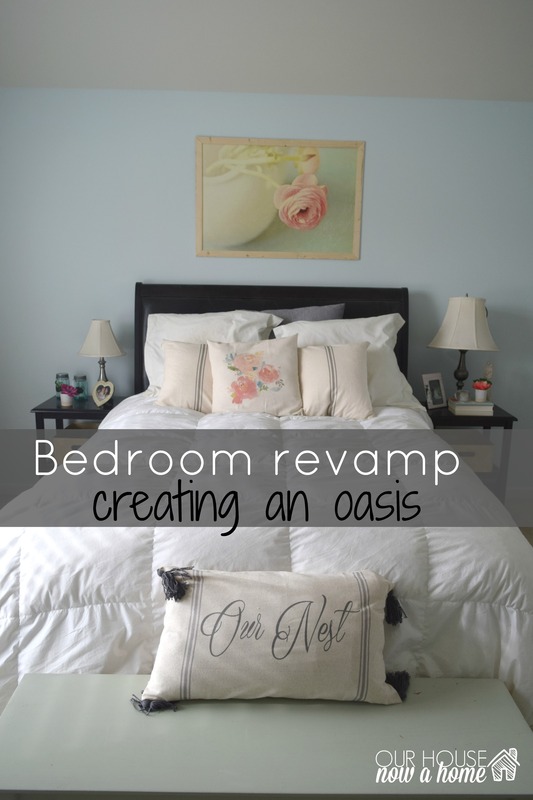 and a great upcycle! I love under bed storage! makes life so much easier! *Hint not hine, Can’t type today! I understood what you meant and feel your pain so much on what you found under the bed, yikes! Great job Emily! I just might have to recreate this for my daughters! Too many toys and not enough space! Yes! It has helped so much in her room. This is SUCH a great idea Emily! 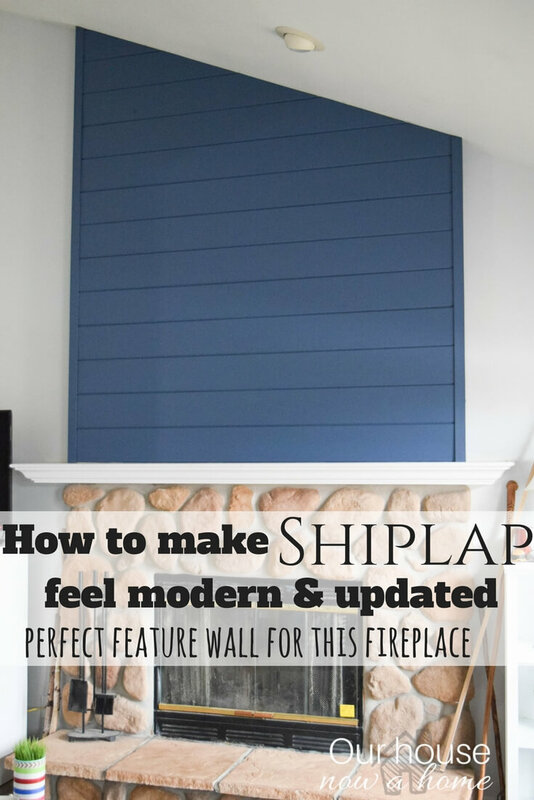 Thanks for sharing, pinning! This is a wonderful idea! 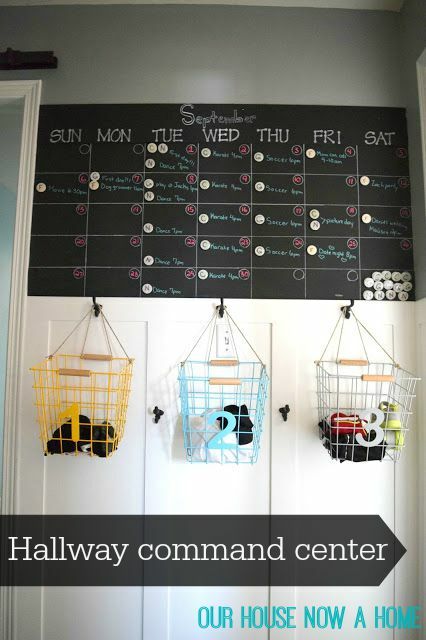 Such a great way to repurpose, upcycle and organize. What a great, functional piece! Love it. What a wonderful tutorial. 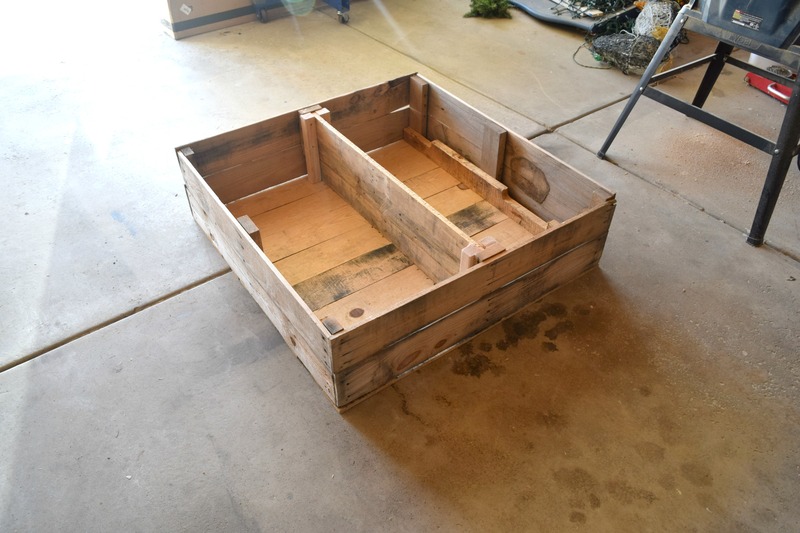 I love making things out of reclaimed lumber. 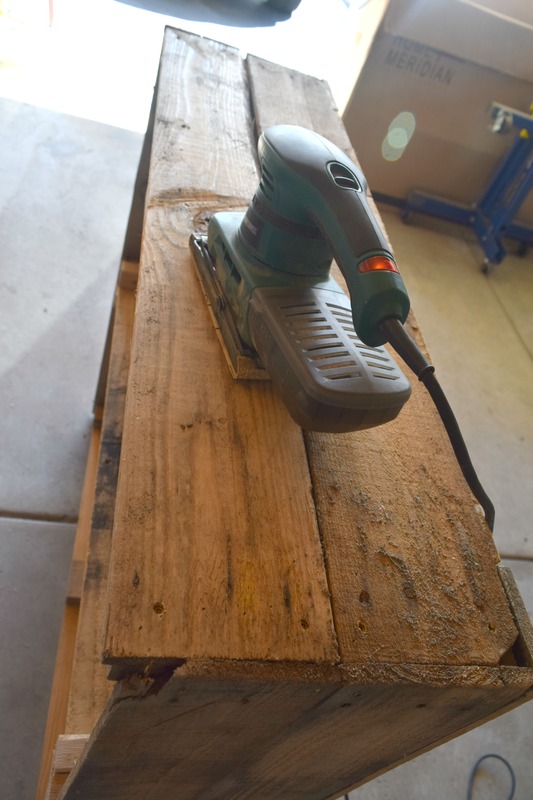 How ever I live in Las Vegas and reclaimed barn wood is kinda out of the question so for the past couple of years I have been using pallet wood. I also love the rustic look. I have quite a few things in my home made from pallet wood. 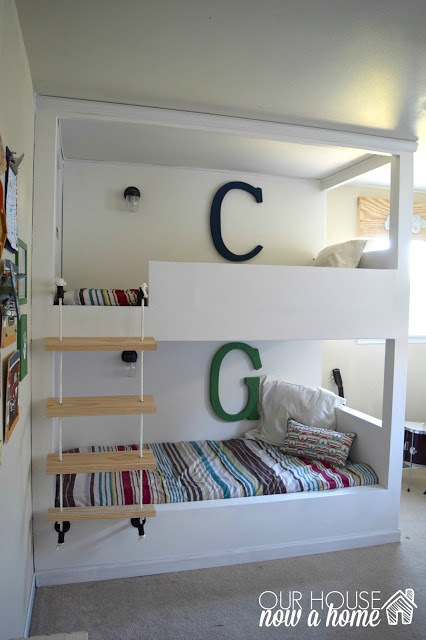 I think this is a great idea for storage under the loft bed frame I made. Always looking for more storage solutions. Thanks. Ok I came across your blog while looking for some thing completely different, BUT when I see the word “organize & KIDS” I have to check it out ! Not only is this some thing I been looking to do in our 5 year old sons room and we do have lots and lots of pallets but may I add that you are hilarious ! You have kids down to a “T” ! I think the same as you do with the fact of it starts at home with teaching our children to take care of and respecting their things or they won’t know how to deal with the real world ! That’s why there as so many young adults these days that think every thing should just be handed to them it’s owed to them ! I love your outlook on life ! You have it down pat and you make it funny because it is FACT lol. I will be a regular follower now ! Girls and their tools ! Thank you so much for the sweet words, I am soooooo happy you enjoy my humor and my ideas! Raising kids is a beautiful mess, and sometimes the best way to get through the stress is to laugh about it. I am so happy to have you here, I hope you enjoy the ideas I share!